If you or a loved one has been experiencing difficulty in hearing, you may be nervous about scheduling your first hearing screening. Don’t worry, once you’ve made the appointment the rest is easy. 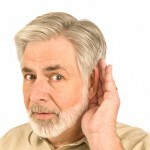 We will conduct an in-depth and comprehensive hearing test in a friendly and homey environment, and guess what? It doesn’t hurt at all! Our team will go above and beyond to ensure your first hearing screening is comfortable and efficient. To help ease any apprehension, visit What to Expect and listen to David explain what actually happens during a hearing screening. For further detail, here’s a little insight into what the process and tests entail. 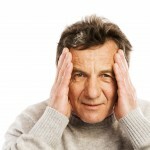 Initially, you will be asked several questions concerning your medical history, such as any hearing loss in your family, ear problems as a child or medications that you are currently taking. 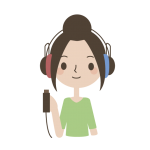 You will also be asked if you have experienced difficulties in hearing, whether any change in hearing has been gradual or sudden, which ear or ears are affected, and whether you have experienced ringing in any or both ears. These questions are asked in order to help obtain a clear picture of what could be taking place with your hearing and to know what to look for while conducting the actual hearing tests. 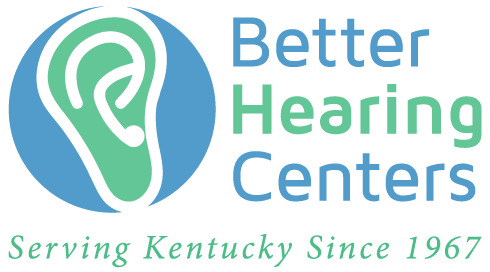 Our hearing screenings are the best and most comprehensive around! If you need to purchase Beltone hearing aids from us, not only do you get state of the art hearing technology but you also get unlimited follow-up care that is second to none for the lifetime of your instruments.